Flees feed of the humans and animals such as dogs and cats. A flea bite is intensively itchy and secondary infections are common. For treatment, options include anesthetic creams and ice packs to reduce the swelling. 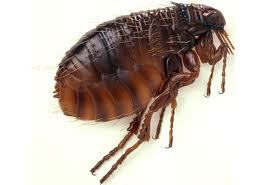 Fleas can transmit disease including tapeworm larvae and murine typhus. Fleas can also transmit bubonic (black death) plague from animals to humans in some parts of the world but thankfully not Australia. Warm and humid environment is the ideal condition for fleas to flourish, increase in carpeted homes, central heating and number of household pets has causing problem for home owners and pet owners. 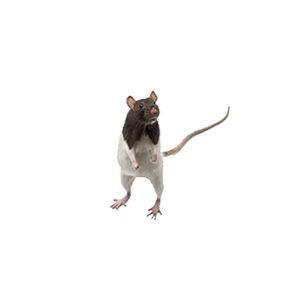 Good hygiene practice (regular washing of pets) , frequent house cleaning, regular washing of animal bedding can help control further fleas infestation. If you suspecting there is continual fleas infestation at home and require a qualified pest controller to diagnose the infestation you can contact us.